Perry Property Trust is part of the highly successful Perry Group of Companies established by Brian Perry in 1954. 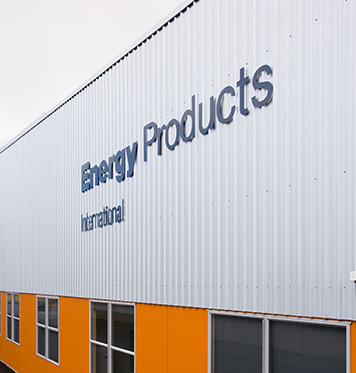 From its entrepreneurial beginnings, Perry Group diversified into one of the most successful, privately owned enterprises in the Waikato region. 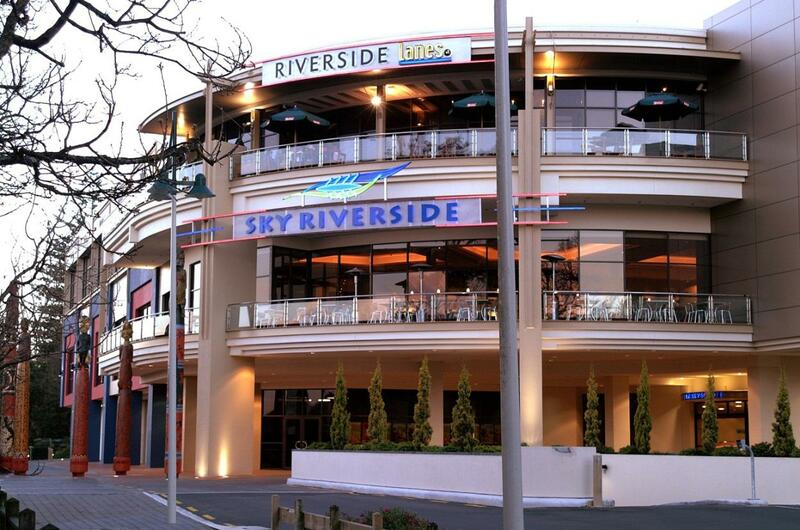 In 1977 a Perry Property division was formed and completed some high profile commercial projects including the SkyCity Casino and the NZ Courier building in Gallagher Drive as well as a number of other commercial, industrial and residential developments in the Waikato and Bay of Plenty regions. By utilising the strong networks already in place, Perry Property Trust is able to create a boutique approach to investors by providing expertise in both the management of investment companies and as property managers of the commercial properties invested in. Perry’s have a long history in property and extensive regional market knowledge. The Perry team work with quality key business partners to provide a total management and investment solution to investors looking for solid yields with capital protection over the longer term.